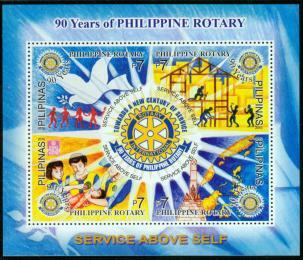 The Rotary Club of the Philippines is local chapter of the Rotary International in the Philippine community. As stated in Rotary Club Manila / History of Rotary, the Philippines has a total of 537 Rotary clubs and 17,011 Rotarians recently. The first rotary club in the Philippines and the first in Asia is Rotary Club of Manila (RCM) which has been under the direct supervision of the International Association of Rotary Clubs (now Rotary International). 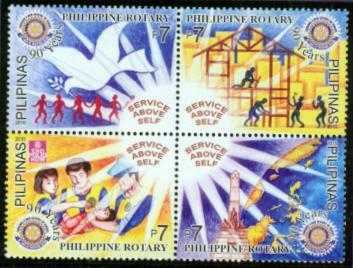 The Rotary Club of the Philippines has been a source of support to other community service projects. It also offers scholarships to deserving students. The club also holds medical and surgical services in the indigenous communities to serve the needy.